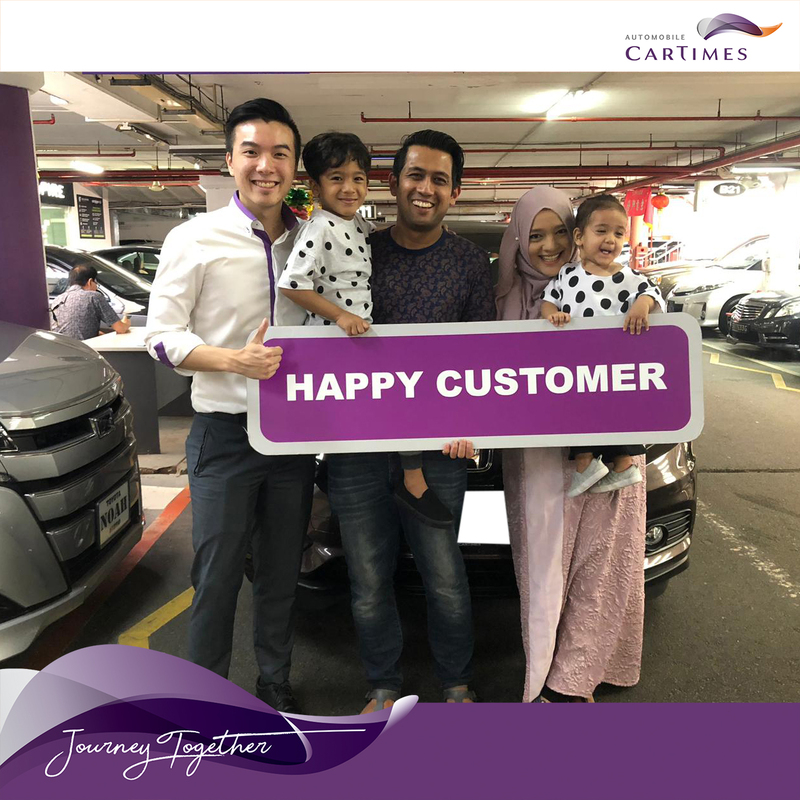 Cannot express enough thanks for the excellent service by Jayden! We were skeptical about buying from PI but he really went above and beyond to cater to our needs and wants. He was always ready in responding to our queries regardless of the time. Everything he promised us was met. Car was delivered on schedule. Really a job well done! Thank you Jayden!